The best way to judge an historical biography is your emotions at the end of the book. 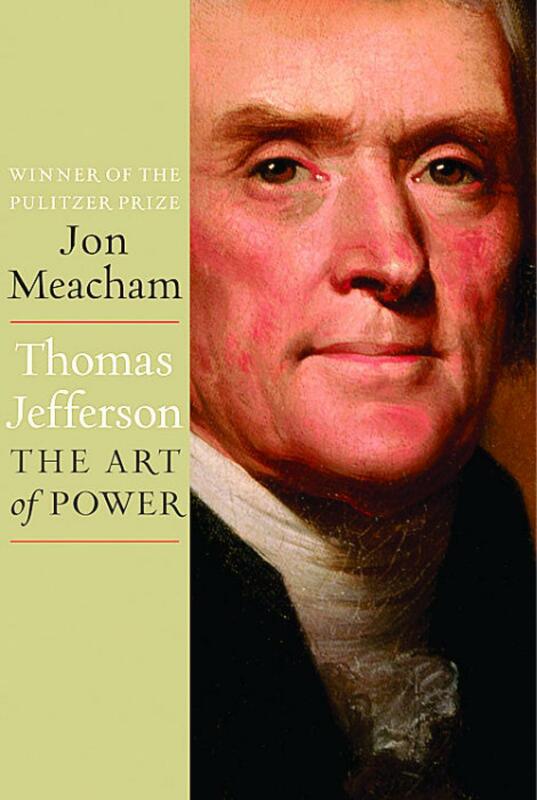 As I ended Jon Meacham’s Tom Jefferson: The Art of Power, I was grieving. In my head, Jefferson had just died and was laid to rest at Monticello. I felt the same way after reading McCullough’s John Adams years ago. 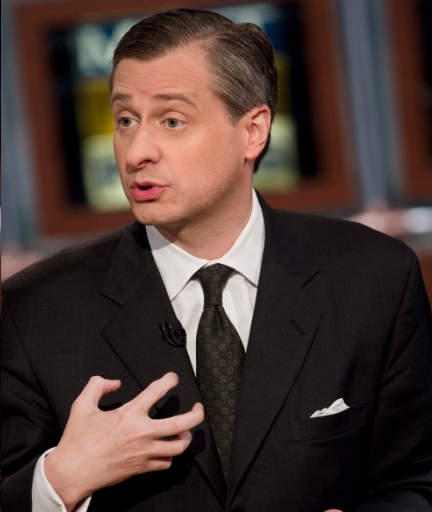 That puts Meacham in good company. Here’s the book on Amazon and on Audible. 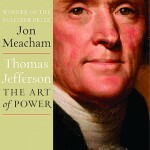 Meacham takes Jefferson off a pedestal and out of the bedroom – and places him at a dinner table with you. Jefferson was a politician, not an ideologue. Meacham explores Jefferson’s relationship with Sally Hemings: his slave, his lover, his wife, his concubine, the mother of two of his children, and the illegitimate granddaughter of his father-in-law. We see as good a portrait of Sally Hemings as historical research can give us, thanks to Meacham. What we see is a woman who was a shrewd negotiator who knew the art of compromise, but the art of leverage. Meacham tells us that Sally nearly fled while in Paris, but worked a deal for freedom from Jefferson, for herself and her children, yet at the same time, staying with him for the rest of their lives together. There has to be a fictional film on Sally soon. Still, Meacham has no real answers to Jefferson’s contradiction of writing and believing “we hold these truths to be self-evident” while keeping quiet on the issue of slavery. It was a battle he never engaged. One answer to this contradiction was that Jefferson was non-confrontational. He chose to persuade with powerful ideas and charm. Despite that, Jefferson took stands. In 1809, he chose a crippling embargo on Great Britain instead of going to war that hurt many American merchants and the economy, but it may have given US military enough time to build its capabilities for the War of 1812. Both sides of today’s political divide will find solace in Jefferson. Although it is hard to equate 21st Century lawmaking with the start of the nation, I think Democrats will be able to say that if Jefferson were alive today he would side with them. However, our lawmakers should see the relationship between Jefferson and Adams. They helped give birth to a nation, before becoming political rivals, then hated political rivals, before maintaining a caring friendship until the end of their lives when both died on the same day, July 4, 1826 – exactly 50 years to the day the Declaration of Independence was signed. The overpowering fear of Jefferson was America’s return to monarchy. Meacham does a nice job of exploring whether this was just a Jefferson paranoia or a real threat. Meacham lands on the side of the real threat from Great Britain to reacquire its Colonies as evidenced by the War of 1812 as he left office. I found out that Jefferson was the cause of my allergies. He was the first introduce olive trees to America. I also saw an interview with Meacham where he talks about spending nights at Monticello to get a better feel for what Jefferson experienced. You feel that as Meacham describes how the sun rises and falls at Monticello. 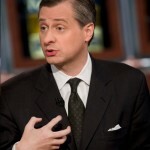 You get the idea Meacham tried his best to channel Jefferson. Good read. Go for it.